It’s rare that your first band is the one that catapults you to a beach on Hawaii, a penthouse on the Upper East Side or a front-row seat at Kanye’s next album launch. Instead, most musicians try on bands like you try on jackets in the H&M changing room, discarding a few until it starts to feel right. Bossy Love might be a boxfresh concern, but it already feels right. 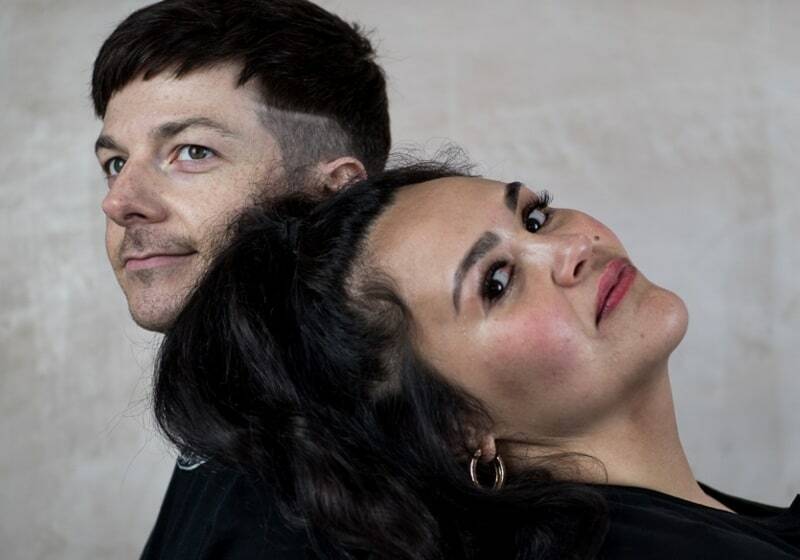 The Glasgow-based duo of Amandah Wilkinson (ex of Aussie indie-pop outfit Operator Please) and John Baillie Jnr (ex of hug-loving noiseniks Dananananaykroyd) have combined forces to form a stomping, groove-laden pop-funk machine with the kind of killer hooks that could lay waste to the charts.